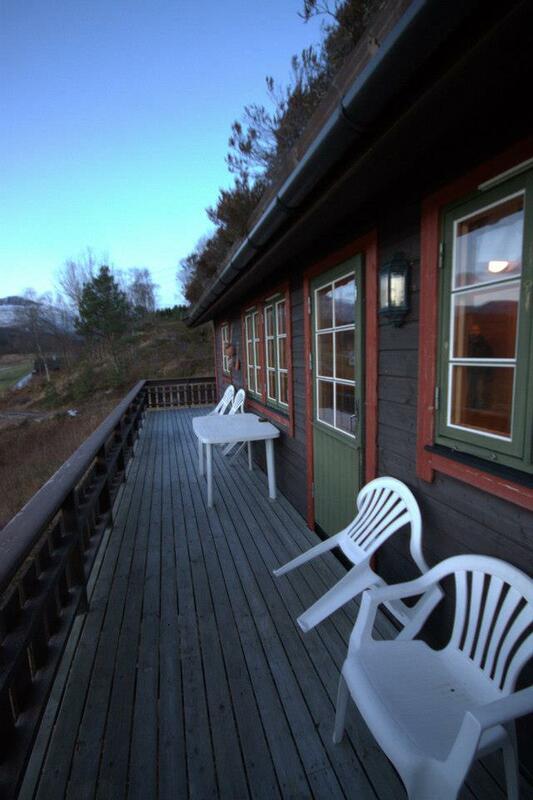 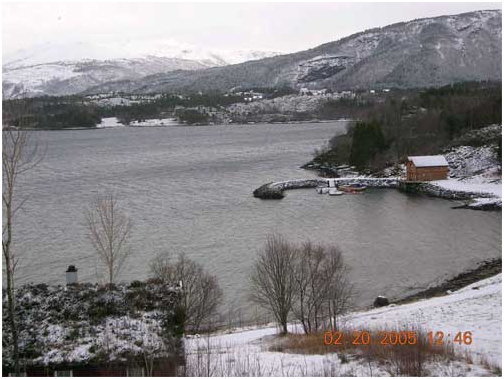 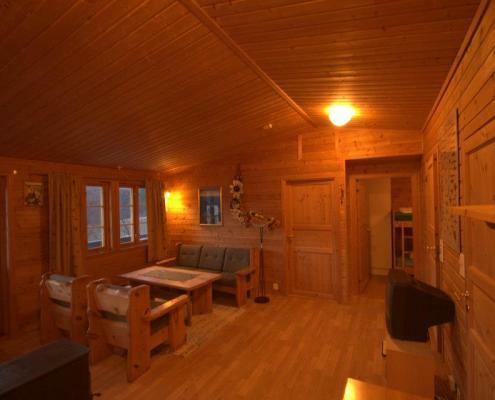 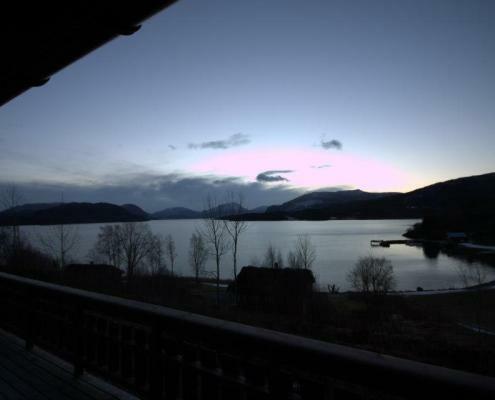 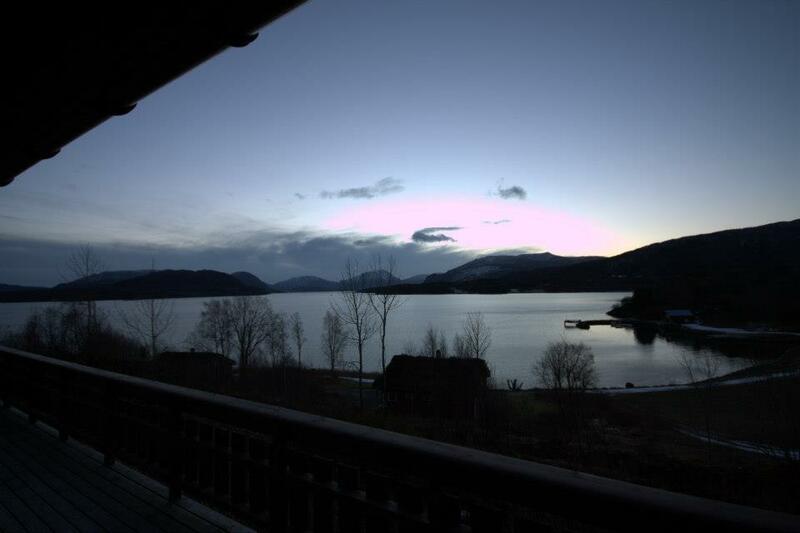 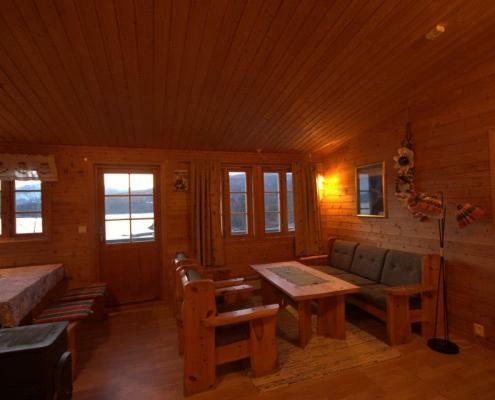 Mathildestua is our newest high-standard cottage, with a breathtaking view of the fjord. 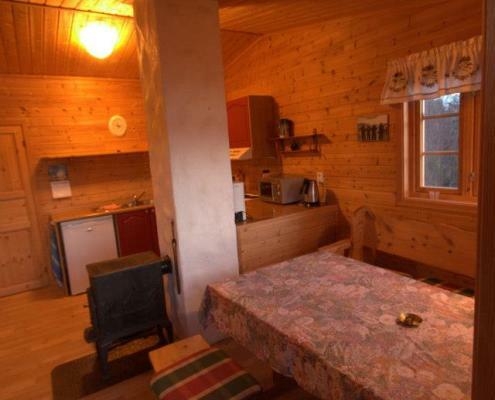 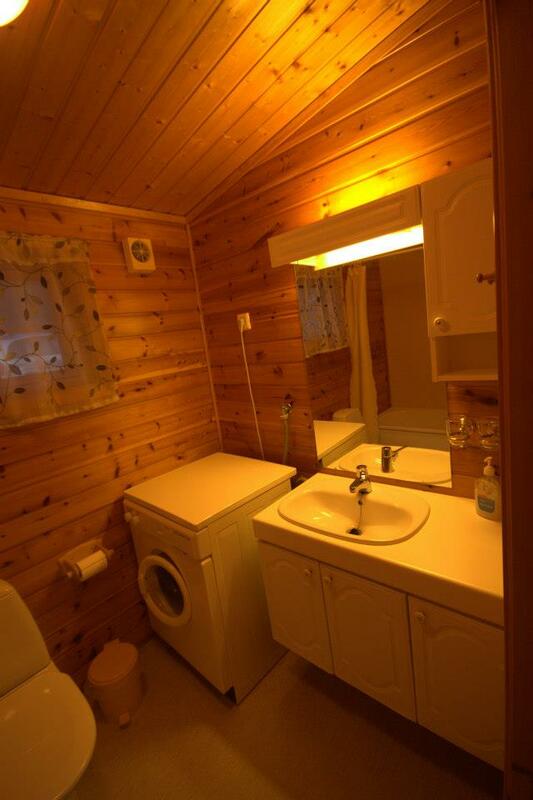 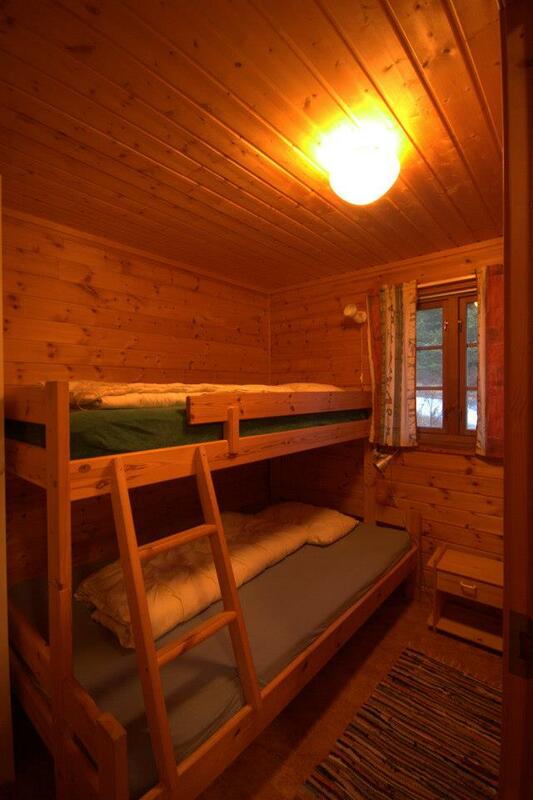 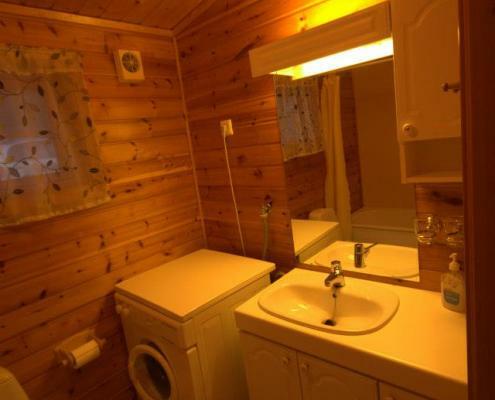 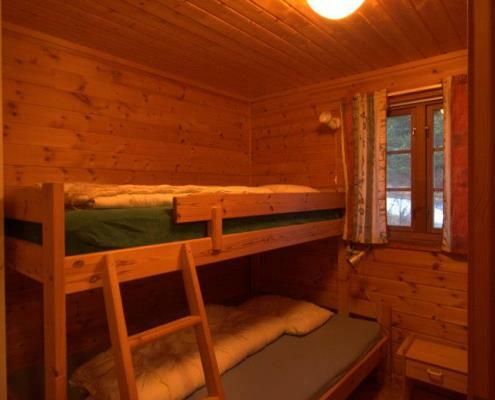 This cottage has both bedrooms, common rooms, pantry and bathroom all on the same floor. Although Mathildestua is built on top of mound, providing a unique overview of this magnificent coastal area, you also get the feeling of staying in a forest cottage due to the nearby woods. 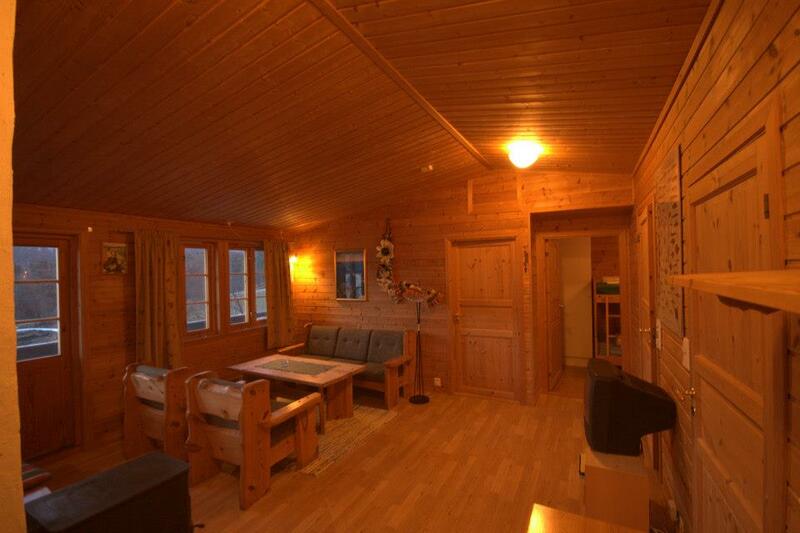 This feeling is extended indoors by the exclusive use of wood for wall coverings. 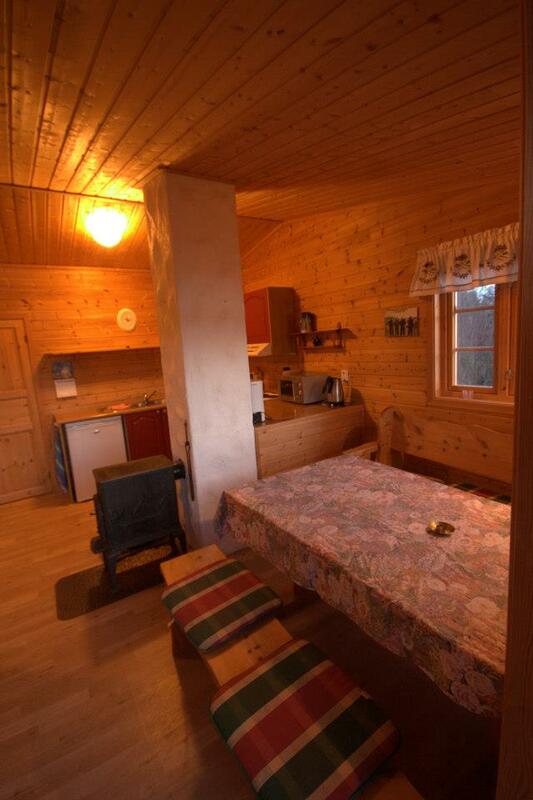 In addition, all the furniture is made of pine by a local carpenter. 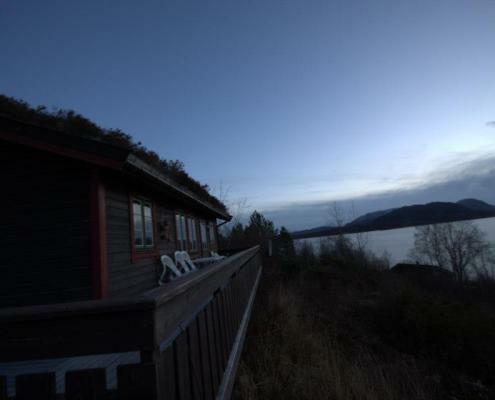 Mathildestua boasts direct sunlight nearly the whole day and night. 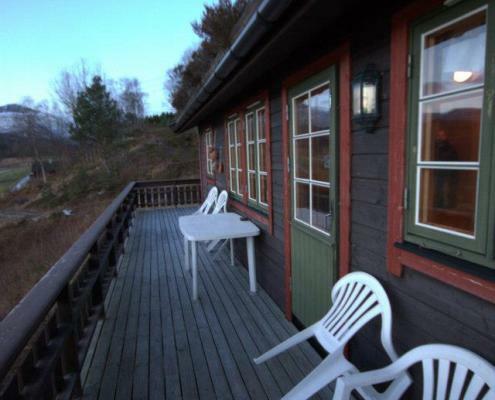 We have constructed a large terrace which wraps halfway around the cottage so that you may enjoy the morning as well as the evening sun. 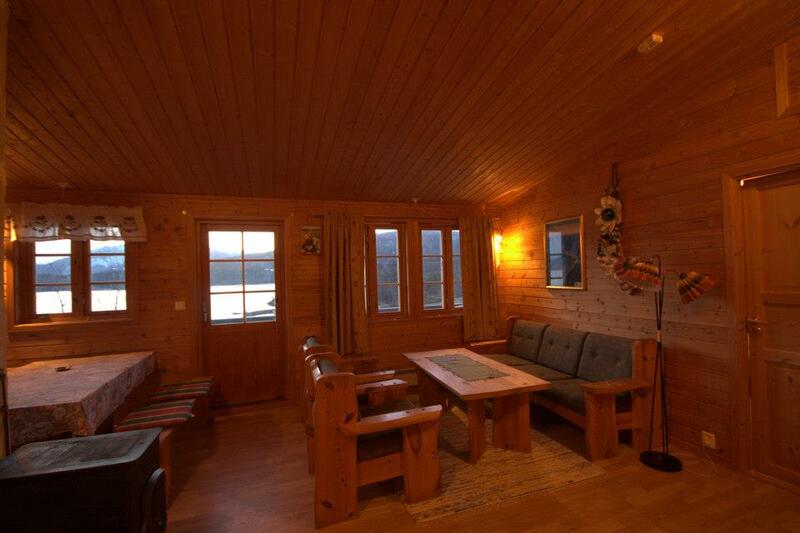 Ample terrace and clear view to the beach and dock allow you to follow activity down by the sea. 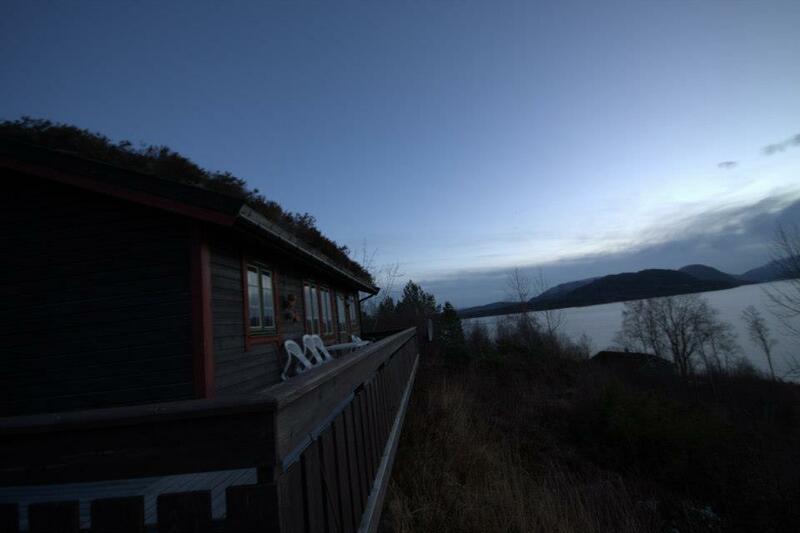 Mathildestua provides the ultimate combination of ´sea and sky.´ On the one side you are surrounded by forest, whilst on the other you are overlooking the large fjord and distant mountains. 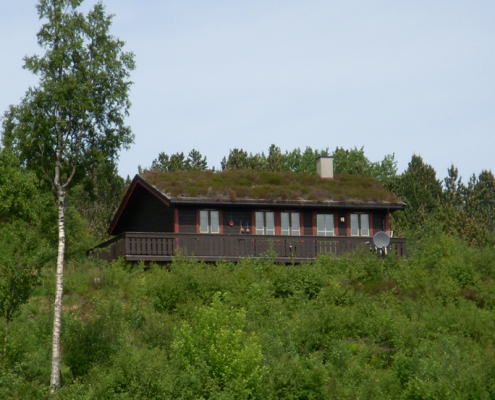 This combination gives morning birds a unique opportunity to witness wilderness up close: Deer, fox, GREVLING and otter all have their stomping grounds in the adjacent forest!